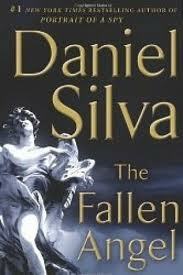 Are You a Fan of Novelist Daniel Silva? Bestselling novelist Daniel Silva has written a dozen books based on the exploits of Gabriel Allon, a fictional Israeli spy. His latest page-turner, The Fallen Angel (Harper Collins), takes place in Rome and Jerusalem. 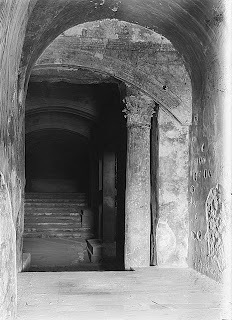 Silva's books are always well-researched, and if you've read The Fallen Angel or plan to read it, keep these links containing rare pictures of subterranean Jerusalem close by. On this page is a sampling of the pictures. Thank you for sharing these amazing photos. They bring back the pages of Fallen Angel so vividly. You not only write but also teach and I am fortunate that I am one of your readers. 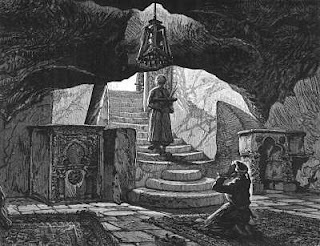 You are the reason my husband I traveled to Israel and we want to go back. Keep writing! Daniel. Since when does this site offer free advertising to a less than mediocre author for his latst pot-boiler of a novel?